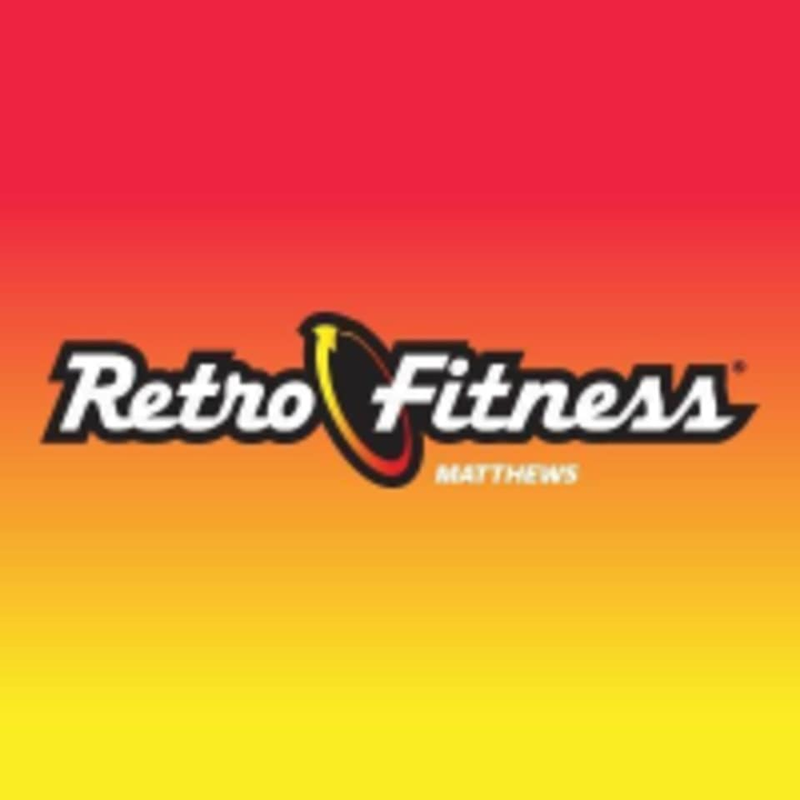 Start taking classes at Retro Fitness of Matthews and other studios! There are no upcoming “FOD Yoga” classes on this day. For Pilates and Barre classes: Please wear comfortable yoga or exercise clothes. Wearing slightly form-fitting clothing is advised so that the instructor may provide alignment cues and corrections. For other classes: Please wear comfortable active wear and well supported athletic shoes. This facility is located at 1848 Galleria Boulevard.